All WINTERHAVEN homes currently listed for sale in Lehi as of 04/18/2019 are shown below. You can change the search criteria at any time by pressing the 'Change Search' button below. 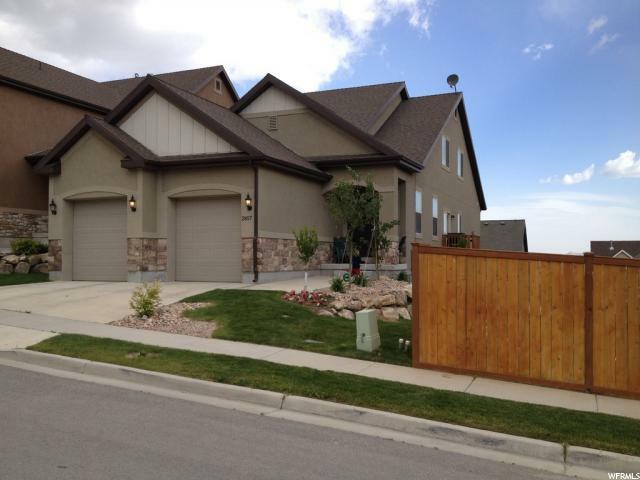 "Spacious 5 bedroom 3 bath 2 story home located in Lehi's desirable Traverse Mountain Community. Set back in quiet neighborhood. Close to freeway with easy to access I-15 in either direction North or South. Close to the Outlets, Harmon's, Cabela's, Restaurants, and nearby Thanksgiving Point. This home features main floor master, with additional 3 bedrooms upstairs and an unfinished basement with space to grow! Easy to show. Call today...Agents read remarks. "